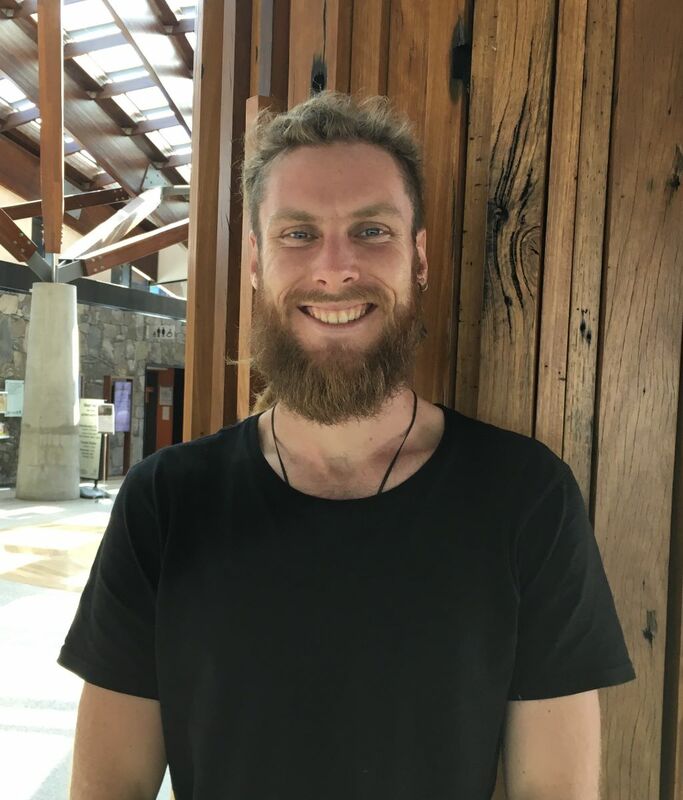 April Demonstrator: Hugh Grant | Bonsai Society of Australia Inc.
Hugh Grant is an Australian bonsai artist from the Central Coast of NSW whose work explores bonsai from the perspective of natural sculptural form and ecological references. For Hugh, bonsai is used as a medium to initiate a collaboration and a direct immersion of the landscape, creating an understanding of trees and plants. Hugh has studied with numerous mentors from both Australia and abroad over the past 14years of his practice. In 2016, he untook an internship with Ryan Neil to explore more thoroughly the technical and theoretical applications of bonsai from a Western perspective. Studying at Mirai allowed for a layered experience through exposure to innovative work that came from a traditionally trained artist. Prior to this, Hugh studied a Bachelor of Fine Arts majoring in Sculptural Studies and Photography. Hugh runs a business named Tree Makers; a creative studio, nursery and school developing theories and practices for Australian trees. Although Hugh would consider his skills proficient in most species and genres of trees, his attention is turned towards exploring Australia’s native flora. Through his studio, Hugh is working towards developing techniques, both theoretical and practical, to understand the nuances of many native species of trees and for his demonstration, Hugh will use Allocasaurinas and casuarina for aesthetic and technical study.